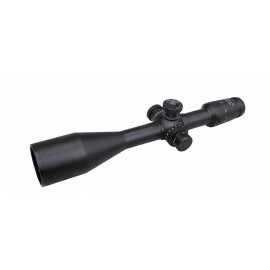 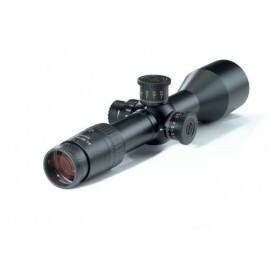 4 x 30i targeting optics deliver excellent optical performance, particularly in adverse visibility conditions. 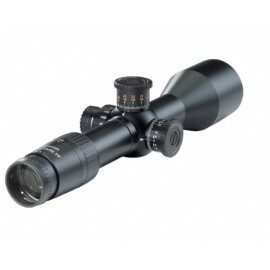 The twilight performance is extraordinary for targeting optics: With an exit pupil of 7.5 mm, the 4 x 30i is particularly well-suited for the twilight and practically optimised for the human eye. 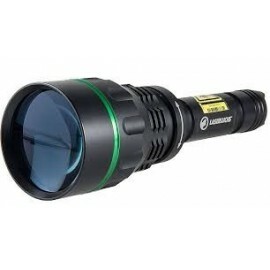 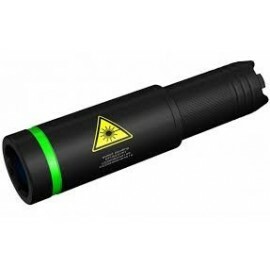 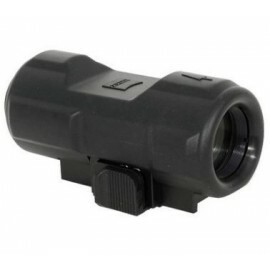 This benefit now carries over to the use of a night-vision attachment. 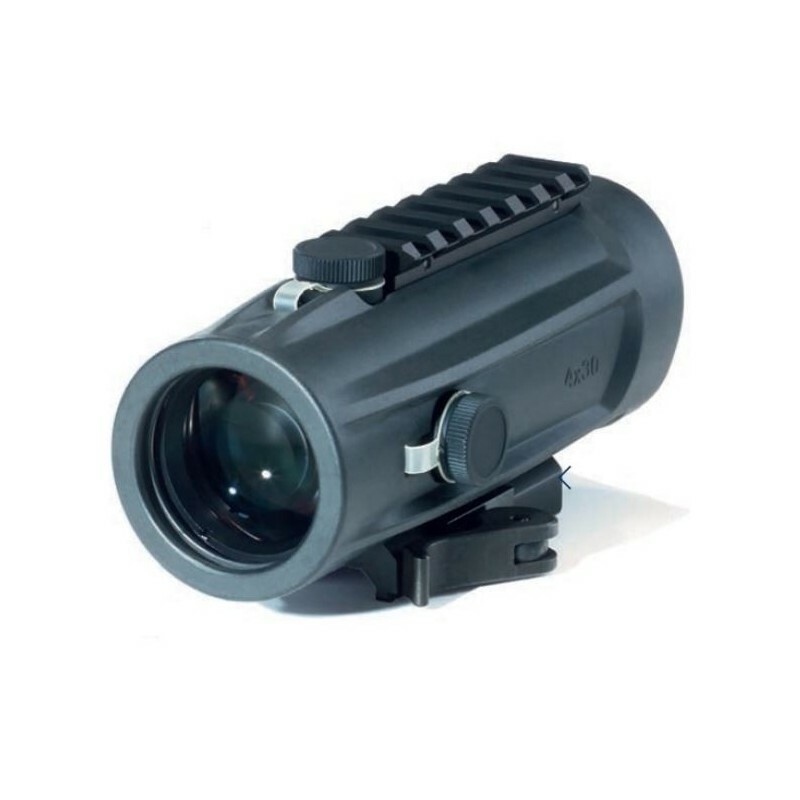 Combined with our NSV 600, in particular, users can now take advantage of the large field of view of 140 m at 1000 m even at night. 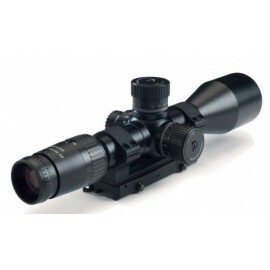 Riflemen maintain an overview despite the 4x magnification. 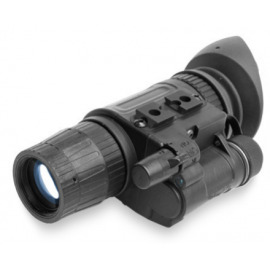 Optimised adjustment of the eye relief, pupil diameter and field of view with maximum edge definition make the 4 x 30i targeting optics a superior targeting instrument for intermediate ranges. 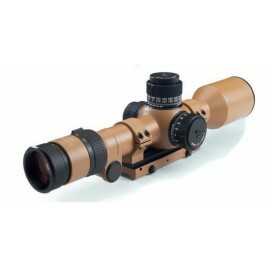 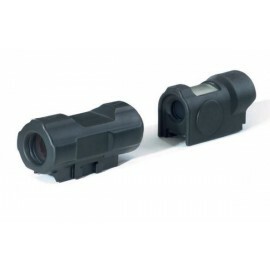 Available as 4 x 30 with and without reticle illumination. 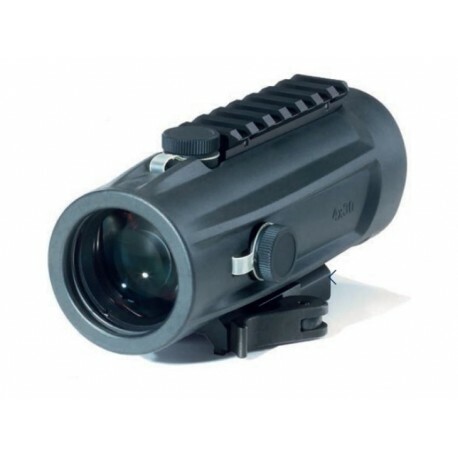 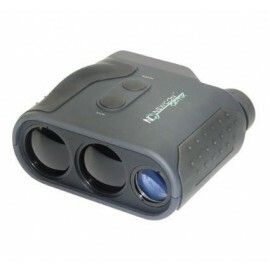 Also available as 4x30rd with illuminated red dot.